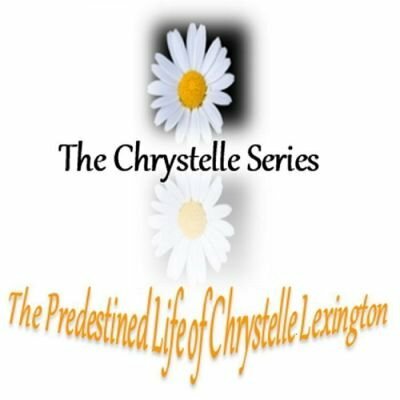 The Chrystelle Series will be at this event, so bring your books and get them signed; and be the first to get your hands on Chrystelle 4 before it's released to the public! Meet the author and hang around for a question and answer session! 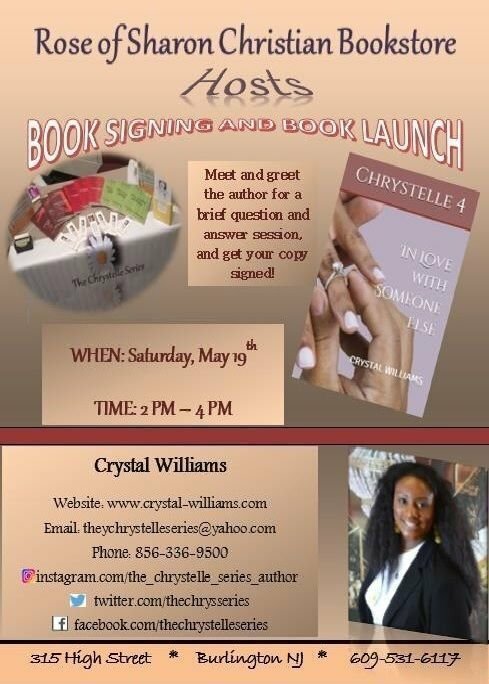 For additional information you can contact Crystal Williams at 856-336-9500 or Sharon from Rose of Sharon Christian Book Store at 609-531-6117! PS: There will be copies of books 1 thru 4 available for purchase!